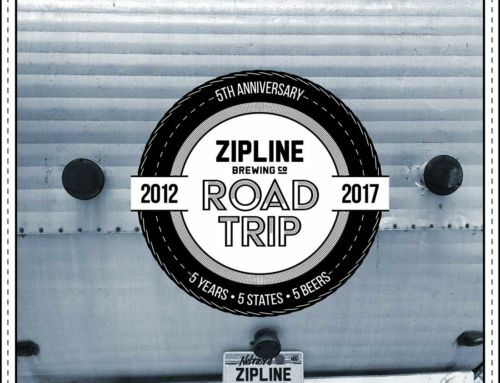 Getting in the Collaborative Spirit - Zipline Brewing Co.
At Zipline, we believe beer is better when it’s shared. 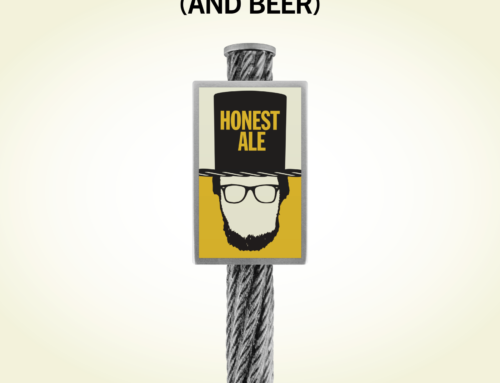 And nothing is better than sharing a beer from initial conception to first pour. 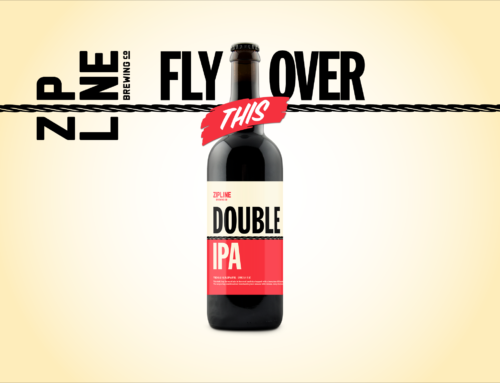 That’s why this summer we’re beyond excited to collaborate on two new beers never before offered with a pair of amazing partners. In June, we are teaming up with Kansas City’s Boulevard Brewing Co to produce two intensely flavor packed IPAs – Linkin’ Up and Gettin’ Down. 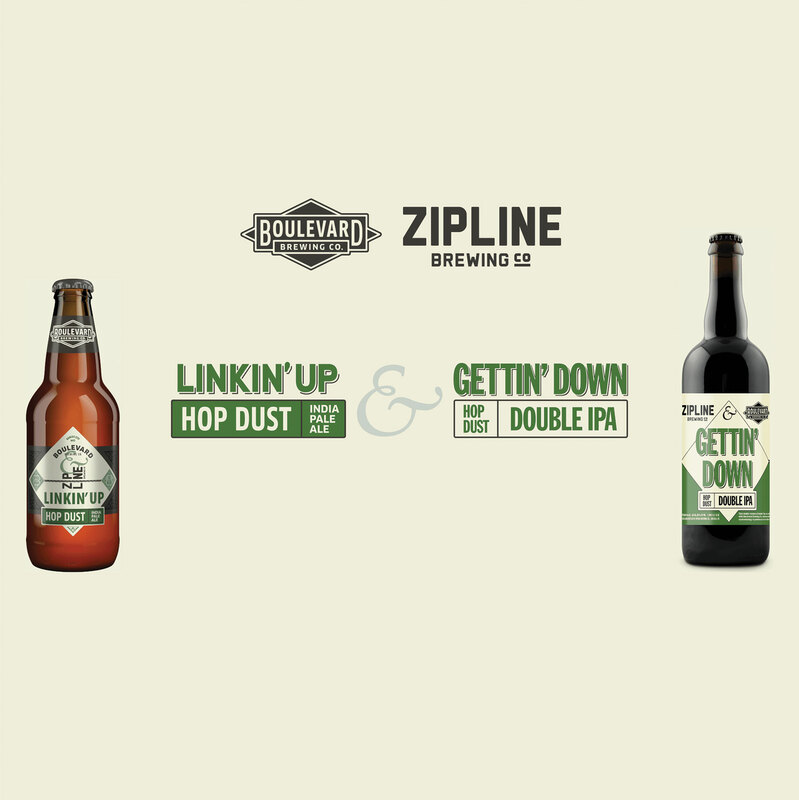 Linkin’ Up, brewed and bottled at Boulevard’s facility, will be available in six-packs and draft. 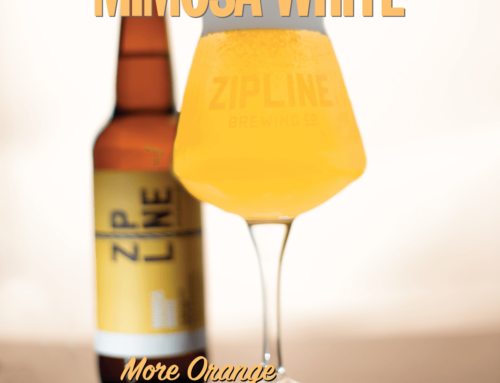 Gettin’ Down, brewed and bottled right here at Zipline, will be available in 750ml bottles and draft. Be sure to ask for both beers in your local market so you can enjoy the full spectrum of flavor these complementary beers have to offer. Benson Beerfest, 2-7pm Premier of the Collaboration. Nebraska Old Chicago Pint Night throughout the week. Check with your neighborhood Old Chicago for dates. 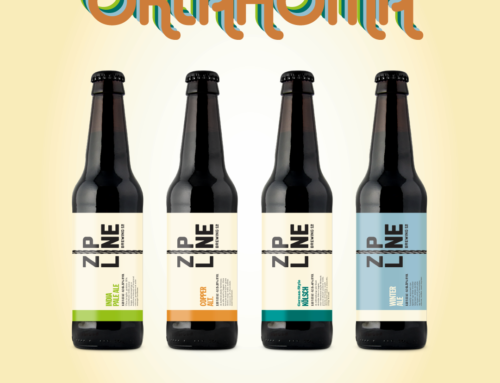 In July, we will be releasing the first of four beers developed in cooperation with Omaha’s Henry Doorly Zoo and Aquarium. 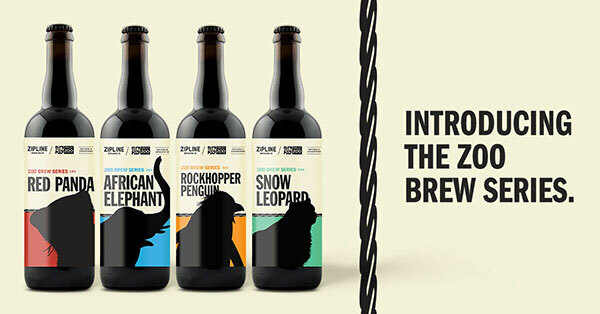 Proceeds from these beers, available in 750ml bottles and draft, will benefit conservation programs for four imperiled species. Each beer will be inspired by the species for which they are brewed. Be among the first to try this tasty brew at Brew at the Zoo on July 14, 2018. Find additional information here. We are looking forward to sharing these beers with our partners and our fans. Cheers!